Matt is a competent web developer and his customer care is second to none with countless testimonials regarding his patient understanding and assistance. Now Operations Director at Go Media, Matt is in charge of operations, overseeing the development of every project and managing the staff and resources, constantly over delivering in all areas. 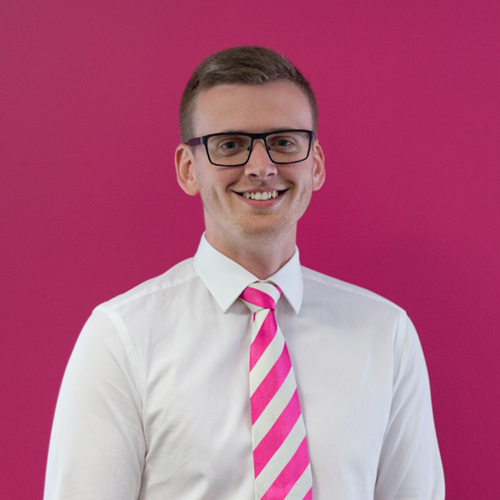 Our Account Directors rely on Matt’s high level of technical knowledge to assist with website and business system specifications, helping them to easily explain the benefits of doing things in a particular way for their clients. Hard work and conscientiousness is balanced in his private life by watching Leeds United and his love of fast cars. we’re proud of the great team of professionals that makes up go media. to find our more about our senior staff members and your local account director click here.